The Grand Prix de France Historique 2019 on the Grid ! 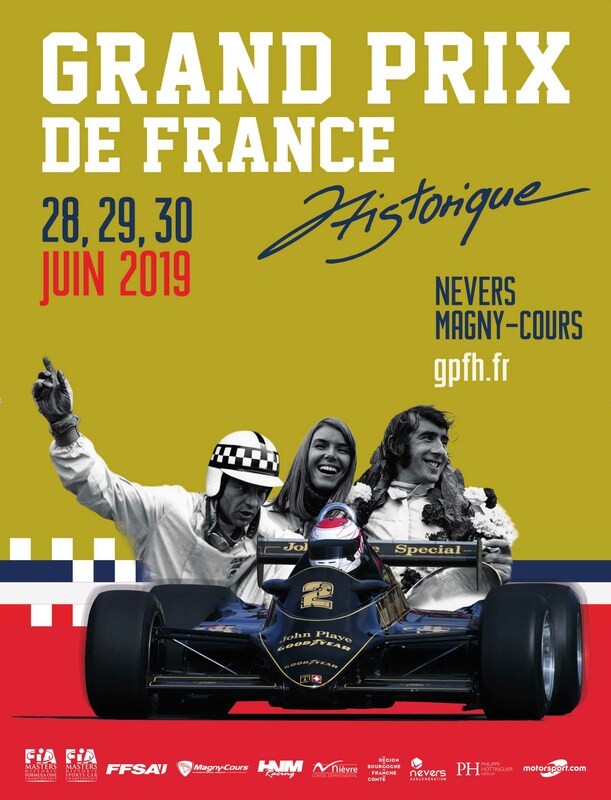 It’s now official; the Circuit of Nevers Magny-Cours will host the second edition of the Grand Prix de France Historique from 28 to 30 June 2019. As was the case in the summer of 2017, the event will mark the milestones of the international history of single-seater racing, over three exceptional days. Starting, of course, with that of Formula 1, with races which will showcase the prestigious F1 cars of the seventies and eighties, and also with various tributes, such the anniversary of Team Lotus. The theme of single-seaters will be virtually complete, since in the wake of the F1 cars we will also see races for the older Formula 2, Formula 3, Formula Renault, Formula Ford 1600 and 2000 single-seaters. In addition to these numerous races there will be even more, featuring Sport-Protos and GT cars from the fifties to the seventies, and also the endurance prototypes from a later generation with the Masters Endurance Legends cars which still competed in the Le Mans 24 Hours race until recently. 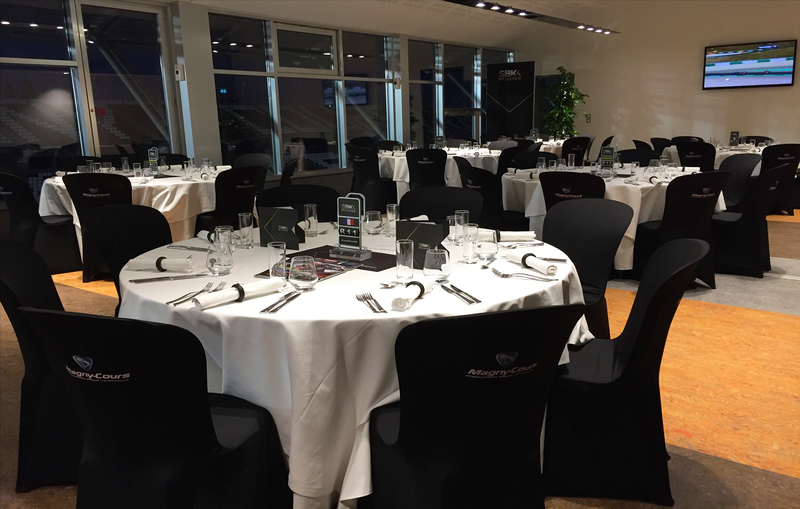 In total, there will be ten different grids on display at this Grand Prix de France Historique (2nd year), which is the fruit of the combined organisation of the FFSA, the Circuit of Nevers Magny-Cours and HVM Racing. 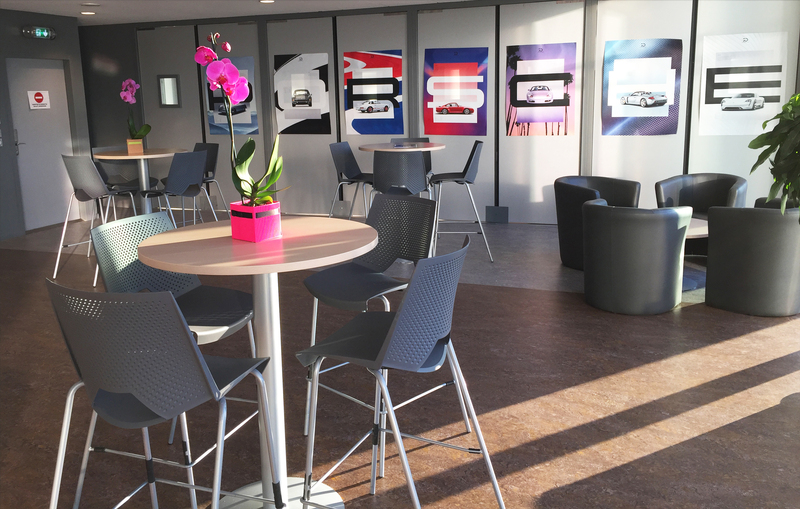 A real meeting place for the different actors and lovers of motor sport, this village gives you the opportunity to peruse the products of our partners. It is an exhibition area, located in the heart of the circuit village, which measures more than 4,000 m², where you will find specialists of all kinds. 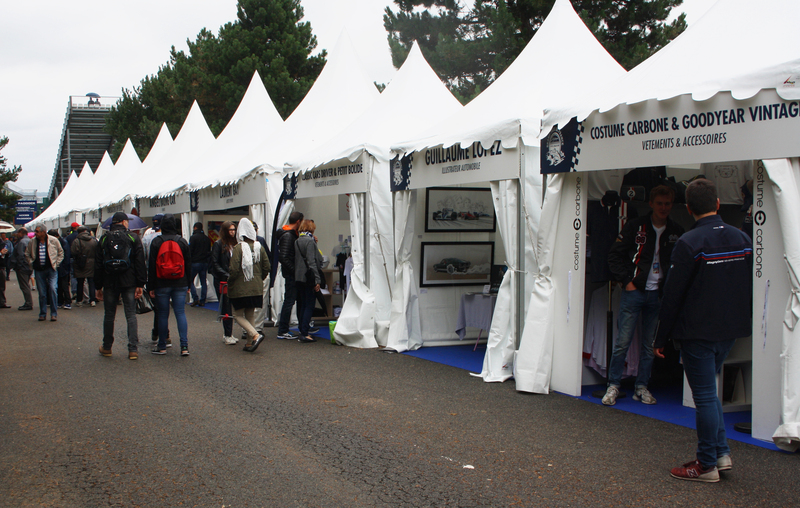 Many exhibitors will be present, such as the official merchandise shop Linea Di Corsa together with Petit Bolide & Classic Cars Driver. The complete list of exhibitors will be available soon. 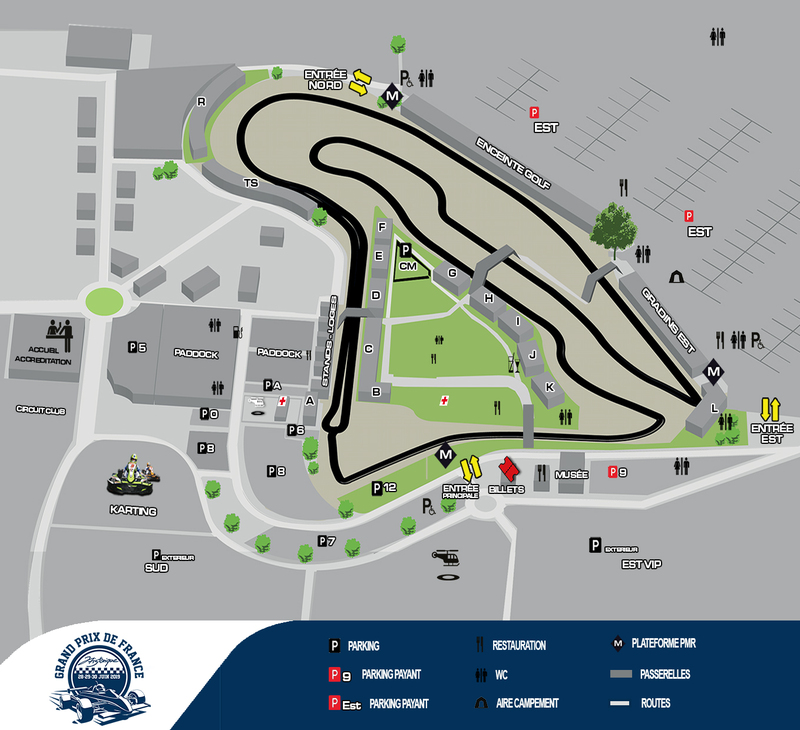 On 29 and 30 June 2019, the Circuit of Nevers Magny-Cours will organise an Autojumble at the Grand Prix de France Historique. Sales and exhibition of parts, accessories and auto equipment. The Autojumble will be open to exhibitors on Saturday morning from 06:00. 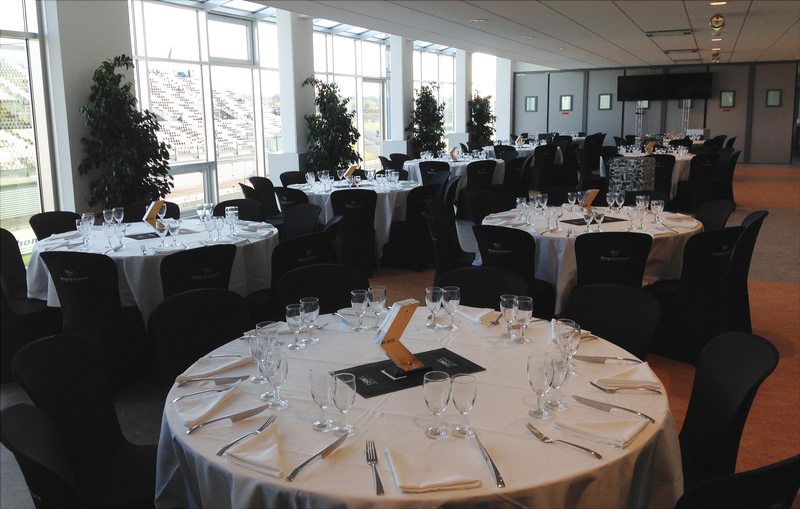 On-site restaurants and many other activities will be available throughout the weekend! 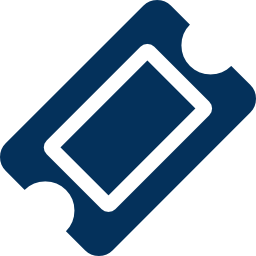 Attendance 2017: 20,030 unique visitors. Open Saturday and Sunday from 09:00 to 18:00, overnight security for the night of Saturday to Sunday. Price: €5.00 per linear metre – rented outdoor bare pitch without water or electricity – 5 metre depth maximum.